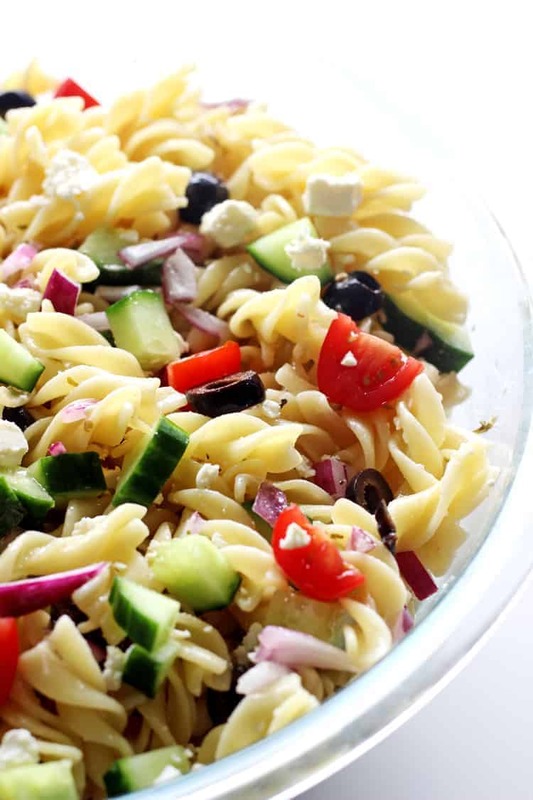 This easy Greek Pasta Salad is the perfect side dish to take to any summer BBQ or potluck. With a delicious homemade dressing and only a handful of simple ingredients it’s a real crowd pleaser! Summer is officially here! Well, for now. It’s been cold, windy and pretty miserable for the last few weeks and then suddenly, two beautiful days in a row! My garden is planted, the shorts are out of storage and I am ready to embrace everything summer – especially food! You’ve been requesting more summery salad ideas and I hear you loud and clear. 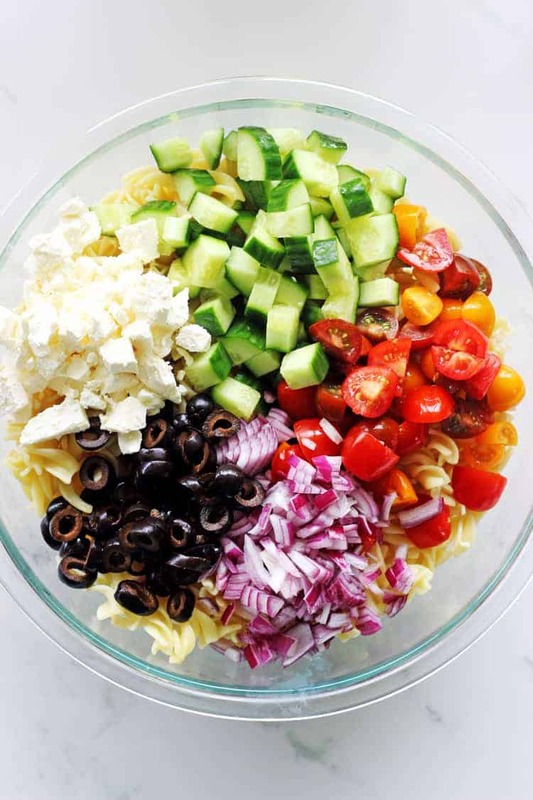 No more boring green salads!! 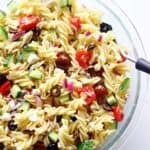 Let’s jump in with an epic Greek pasta salad! Summer food for me means lazy cooking. 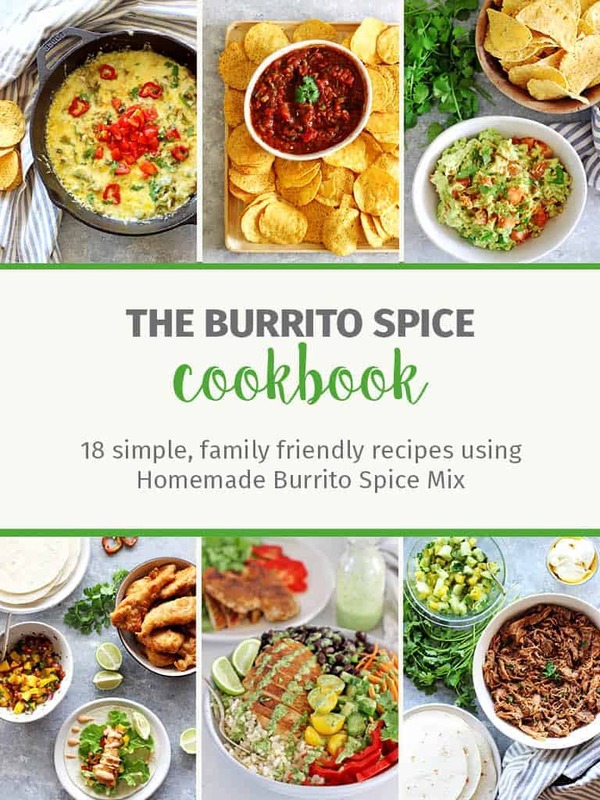 And by lazy cooking I’m talking meat thrown on the BBQ and dished up next to epic salads that are quick to make and will happily sit around in the fridge for a few days and be the perfect side dish for multiple meals (and quick lunches) during the week. 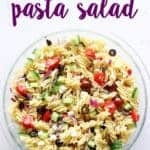 This pasta salad fits the bill perfectly! – Uses in season ingredients – cucumbers and cherry tomatoes are getting cheaper by the day! 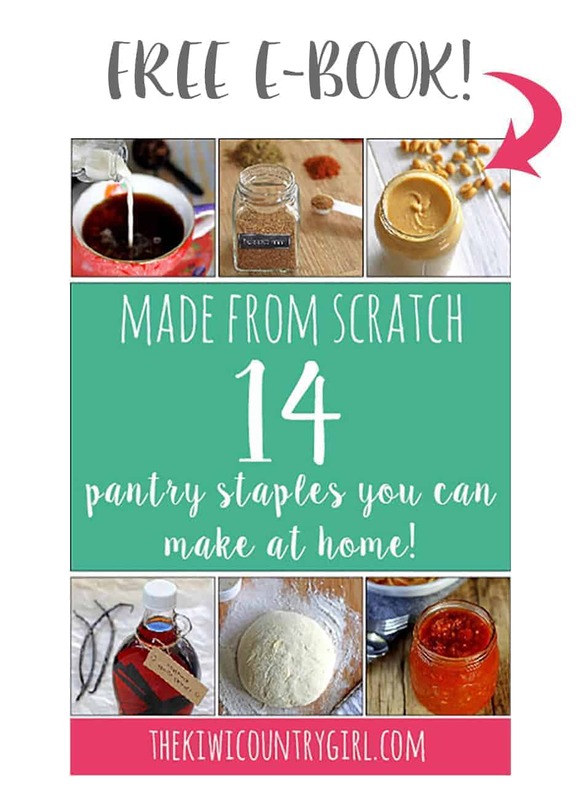 – Perfect for taking to BBQ’s or potlucks! 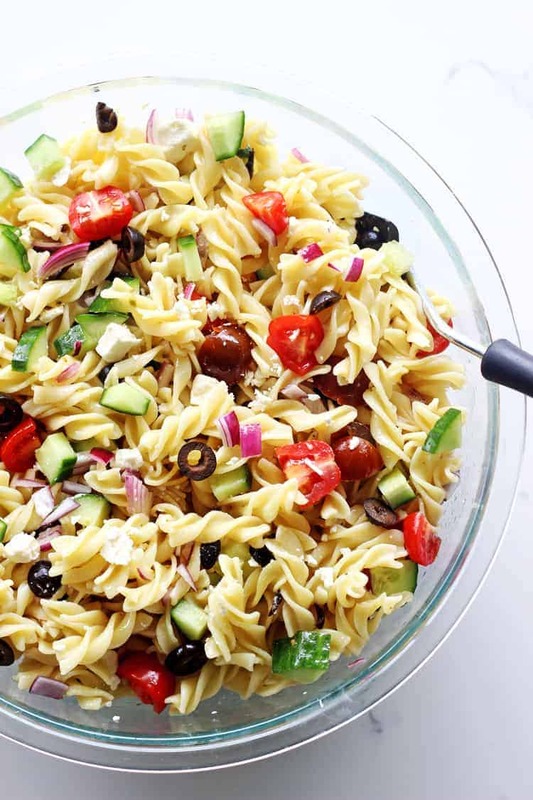 This easy Greek Pasta Salad is the perfect side dish to take to any summer BBQ or potluck. With a delicious homemade dressing and only a handful of simple ingredients it's a real crowd pleaser! Cook the pasta according to package directions until al dente. Drain and allow to cool. You are so welcome, I hope you enjoy it!